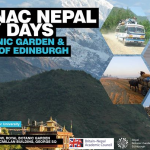 The 12th BNAC Nepal Study Days was held on Thursday, 24 April and Friday, 25 April, 2014, at the University of Oxford. 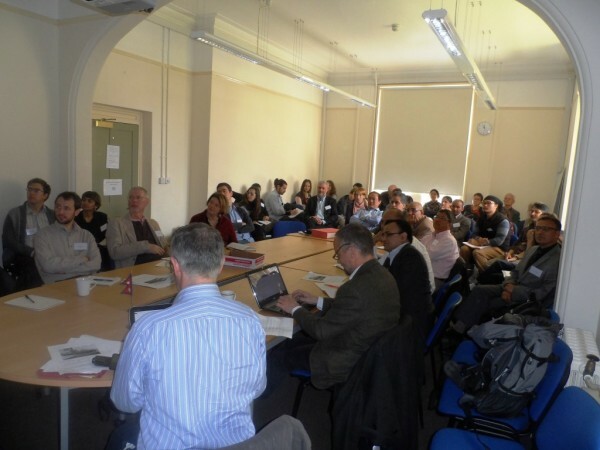 The event featured 20 excellent presentations and many stimulating discussions on a wide range of issues. 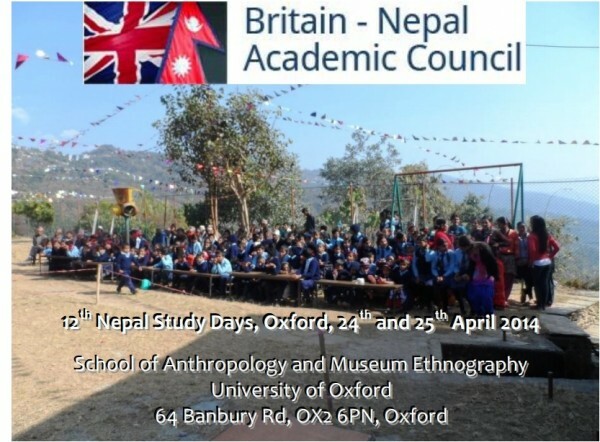 The organizers were grateful to the School of Anthropology and Museum Ethnography and All Souls College, University of Oxford for their support for this year’s Nepal Study Days.